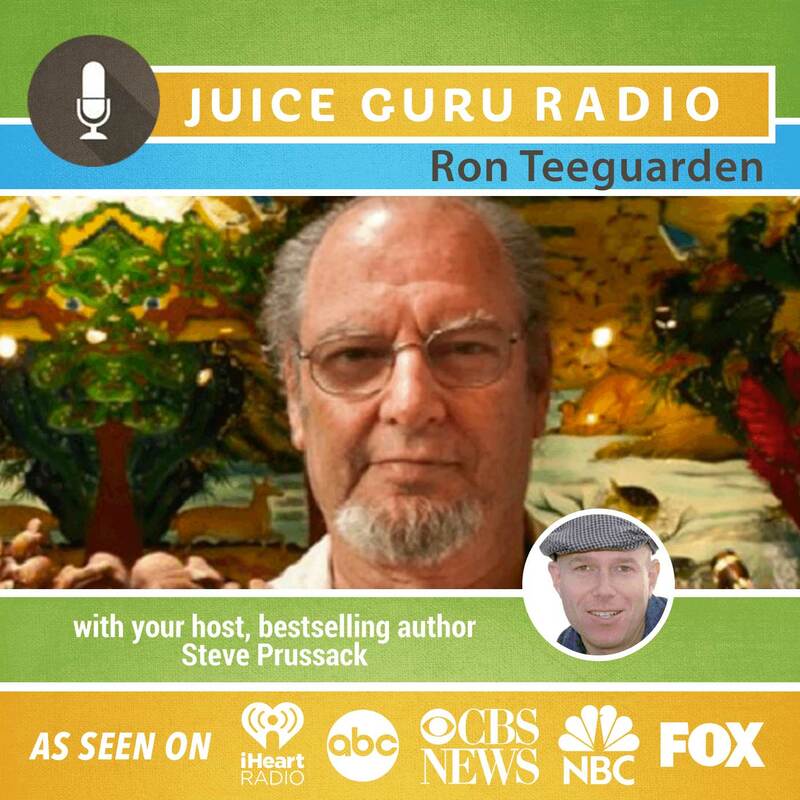 Who: Ron Teeguarden – Ron Teeguarden is a Chinese herbalist and herbal product manufacturer, who has been researching the properties of Chinese tonic herbs and other aspects of the Asian art for radiant health. He is the author of several books including “Radiant Health: The Ancient Wisdom of Chinese Tonic Herbs” and is the cofounder and leader of Dragon Herbs. Why I Like Ron: DA true leader in the health movement, Ron has been educating about Chinese Herbs since the early 1970s. He is a wealth of knowledge and his enthusiasm is contagious. You’ll be ready to experience the healing benefits of these sacred plant herbs yourself.